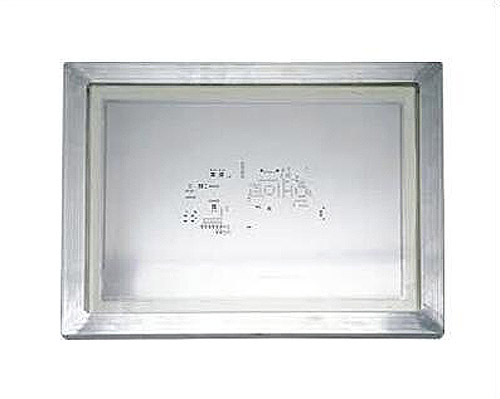 Now you can add a stencil to any PCB fabrication order. Simply place your PCB order as usual, and choose from a variety of stencil types and sizes, one to fit each of your stencil requirements. 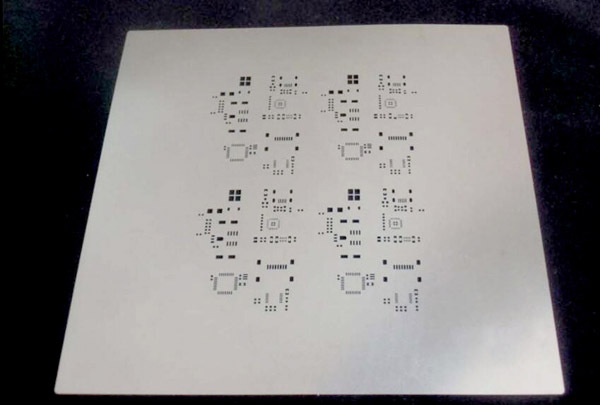 Need to order a replacement stencil for boards previously manufactured by PCBGOGO? No problem! Just access the board order via your account order history at any time, and order a stencil directly from your history. 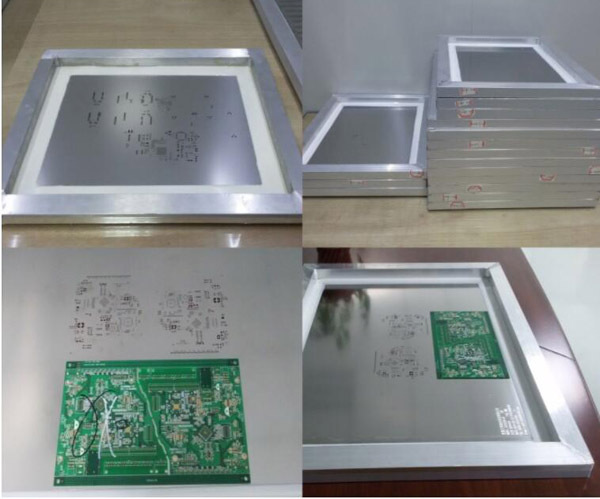 There is some sizes and valid area of PCB stencil in PCBGOGO. See the below for more details on the stencils available. Prev: WE ARE BACK TO WORK NOW!